The “Return” of the First Doctor! This is a promotional image from AN ADVENTURE IN SPACE AND TIME!, this fall’s BBC TV-movie that dramatizes the early years of DOCTOR WHO as part of the celebration of the series’ 50th anniversary. 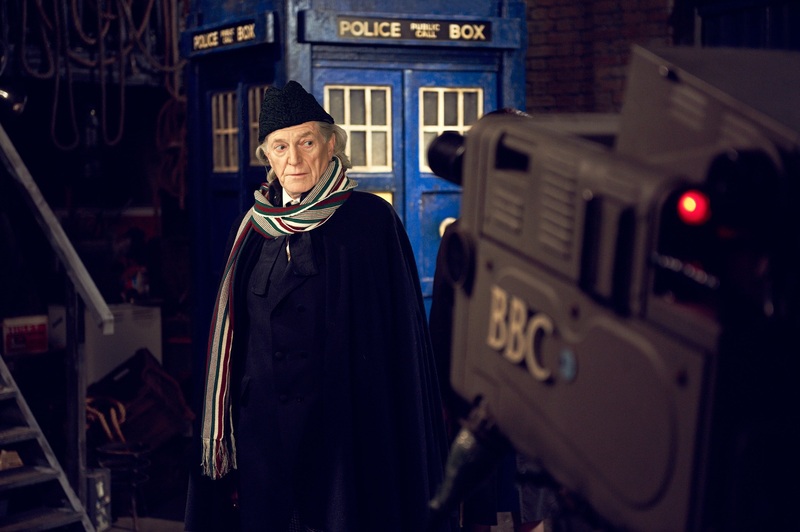 Here we see David Bradley (Solomon from “Dinosaurs on a Spaceship”) looking amazingly similar to the late, great William Hartnell, the man who started it all. Rumor has it that a trailer will be unveiled at Comic-Con International: San Diego next week. 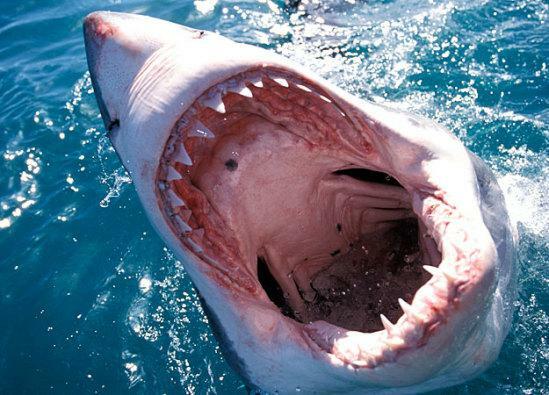 Time was, I looked forward to Shark Week on Discovery: a week of thrilling documentaries about the apex predator of the seas that showcased the power, majesty and sheer awesomeness of sharks —eating machines seemingly designed only for killing. Well, we’re halfway into Shark Week 2012, and I’m already very disappointed — especially because the network is celebrating 25 years of this toothy ratings-grabber. The main cause is not a problem that’s new this season, but it’s just that it’s really bothering me now. I noticed the other night on this SHARKZILLA program that the shows were set up like stupid reality shows, with on-camera testimonials that are just as lame as anything on JERSEY SHORE. On this SHARKZILLA program, some science guys were trying to construct a robot to mimic the ancient megalodons, from size to biting power. So the narrator says of this engineer (Let’s call him “Gary”; I don’t recall his real name), something like, “Gary needs to develop a sturdy but lightweight metal skeleton.” They cut to Gary who says, “I need to develop a sturdy but lightweight metal skeleton,” like he’s a Real Housewife of the Atlantic Ocean.